Are you experiencing lower back pain? What kinds of things have you tried to alleviate the symptoms? 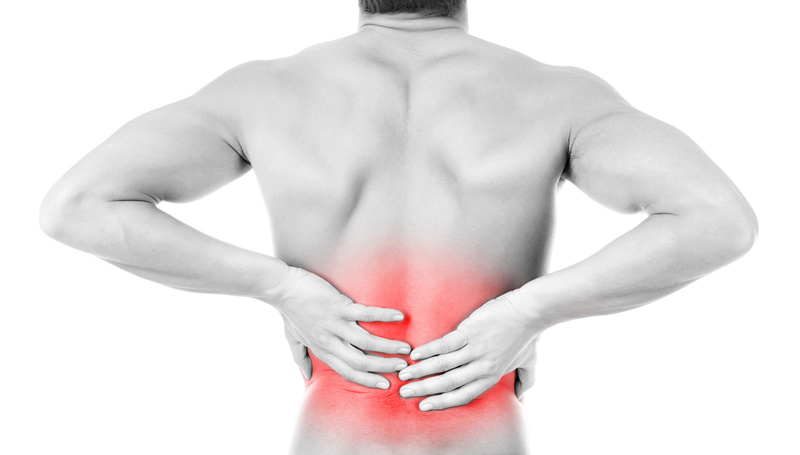 One of the common treatments available for lower back pain is to be treated by a physical therapist. A therapist can help you release your inner endorphins. An endorphin is a hormone that is naturally produced by your body and can be as strong as any manufactured pain medication. When endorphins are released in your body, pain signals are blocked from registering with the brain. Endorphins also help to alleviate anxiety, stress, and depression. These are all conditions that are associated with chronic back pain. Pain is the number one medical condition that causes insomnia, or lack of sleep. Approximately two out of three patients who experience chronic back pain suffer from sleep disorders. Ironically, a lack of sleep can make your lower back pain worse. This vicious cycle does not allow for the treatment of just one of these problems. The sleep problem and the chronic pain issue must both be treated in order for progress to be gained.